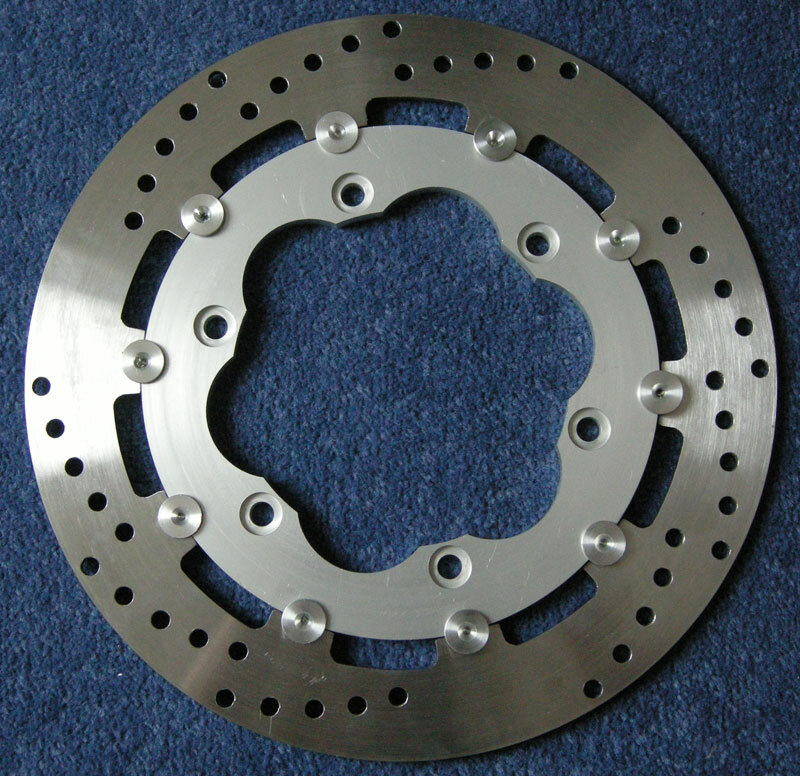 Welcome To The Disc Doctor.co.uk Custom Designed and Machined Brake Discs & Bike Parts. 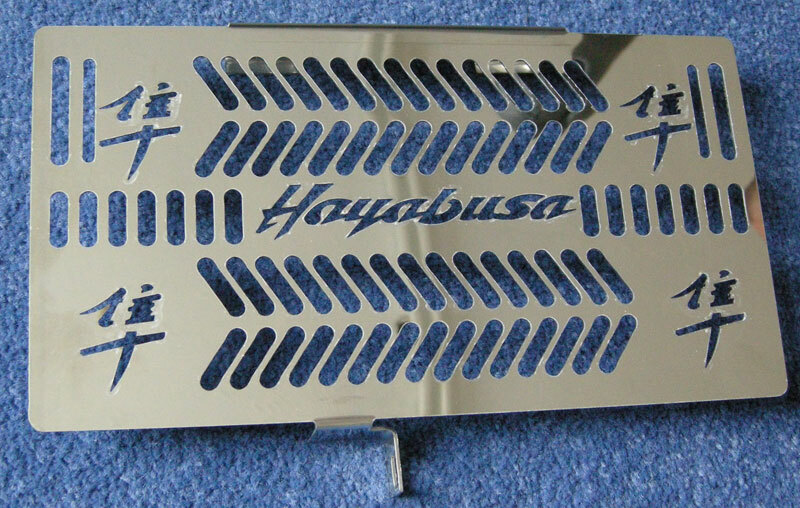 Based in Sheffield we offer a wide range of custom bike parts all made in UK. 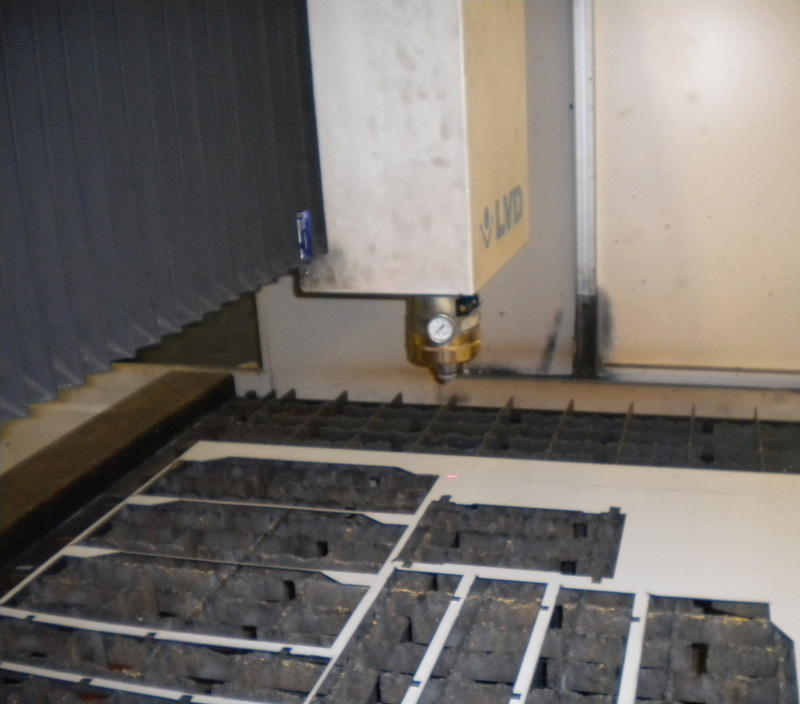 We offer Custom Laser Cutting, we can custom design and manufacture special & one off Discs, Centres & Grilles. 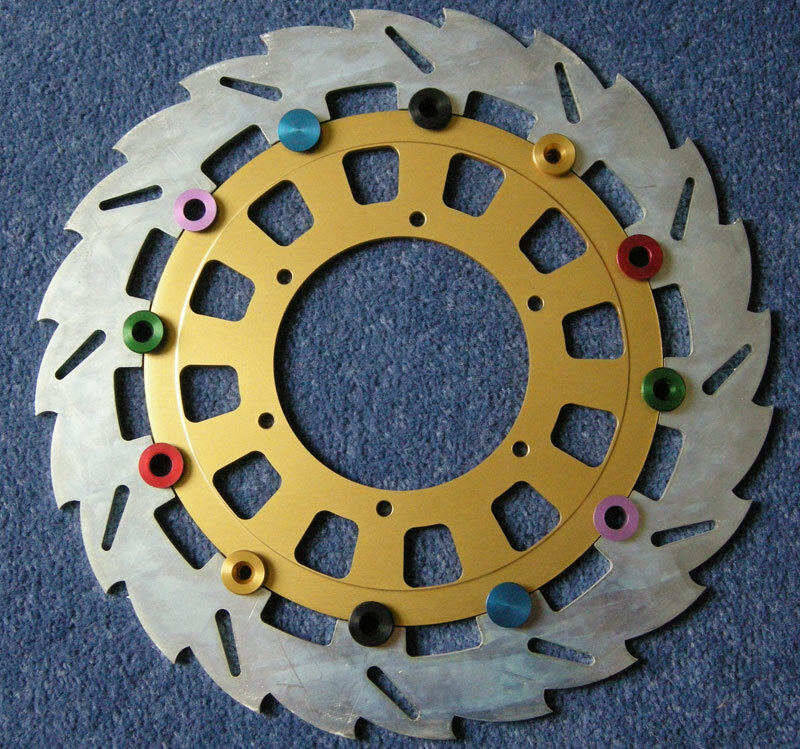 We also manufacture Discs for Classic & Obselete applications. 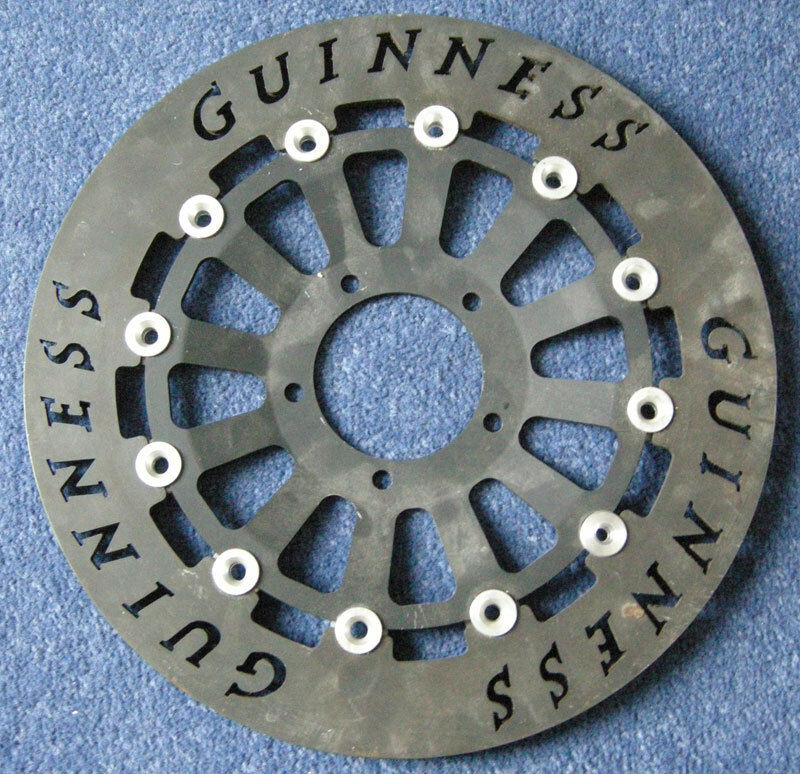 We also offer a complete Disc Refurbishment Service for your original Discs. 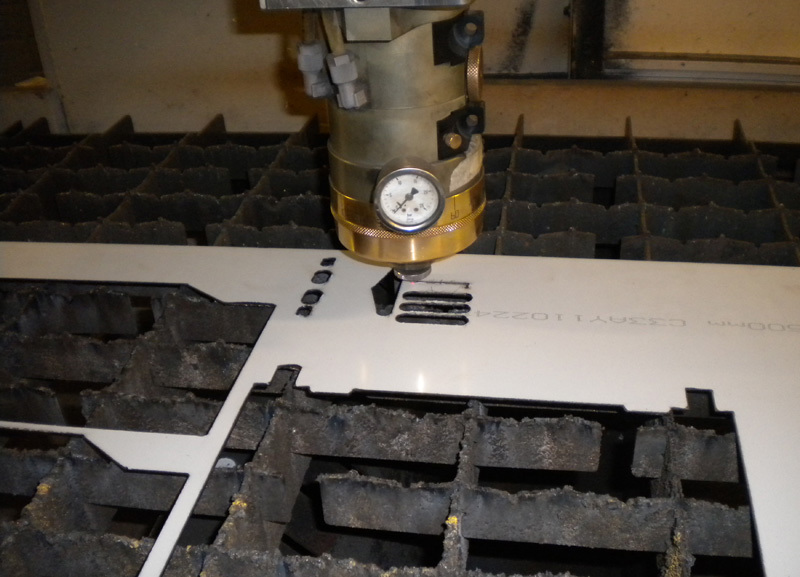 Please contact us with your design requirements. 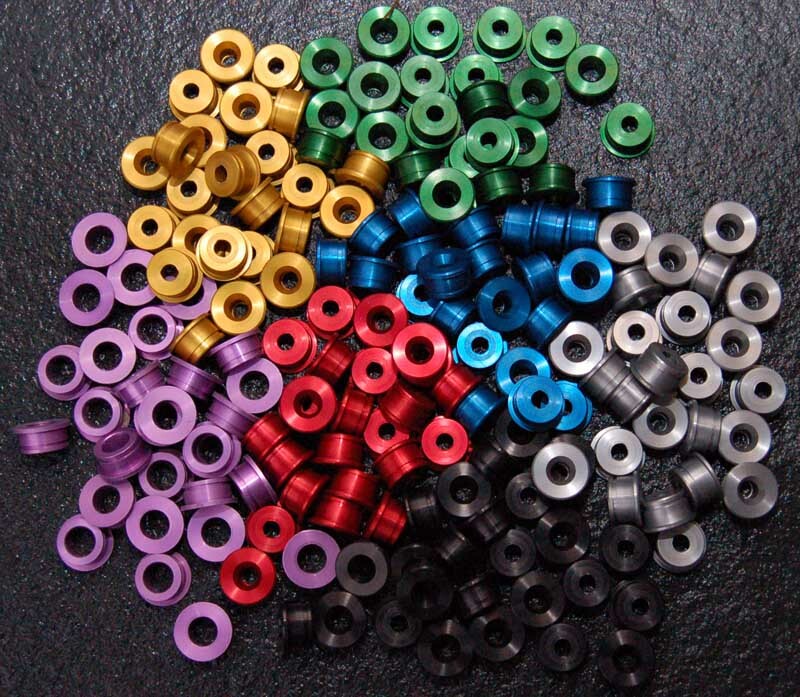 We also offer a wide range of Anodised Colours.